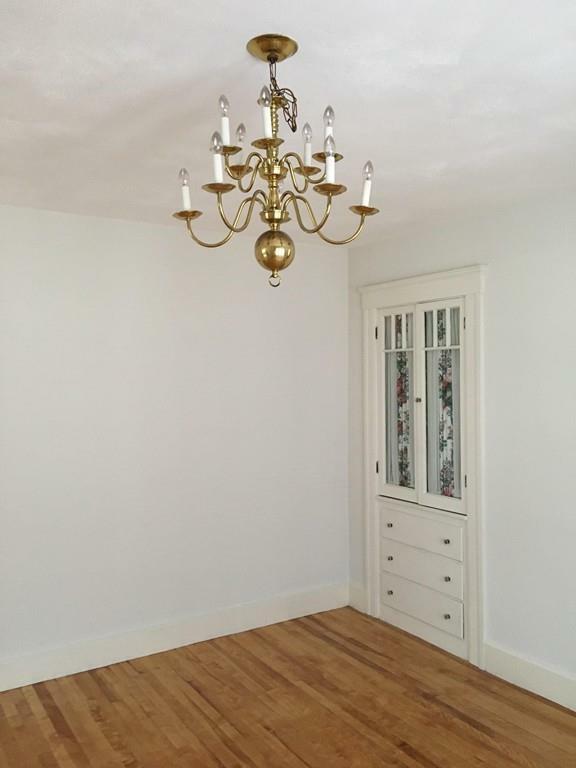 Charming 2nd floor apartment with features from a bygone era--recently rehabbed. 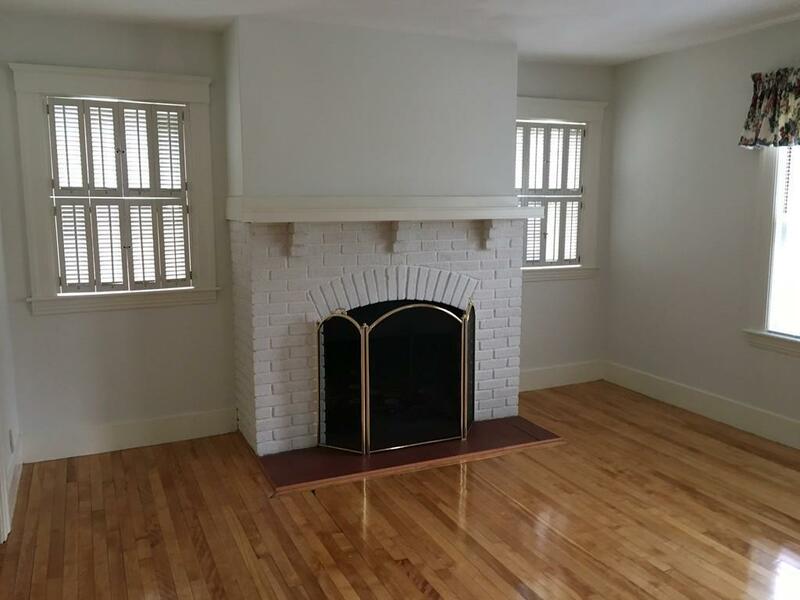 Gleaming hardwoods throughout, wide open living room/ dining room combination with fireplace (not usable) and built-ins. Office off of kitchen, lots of closets and cabinets for storage. 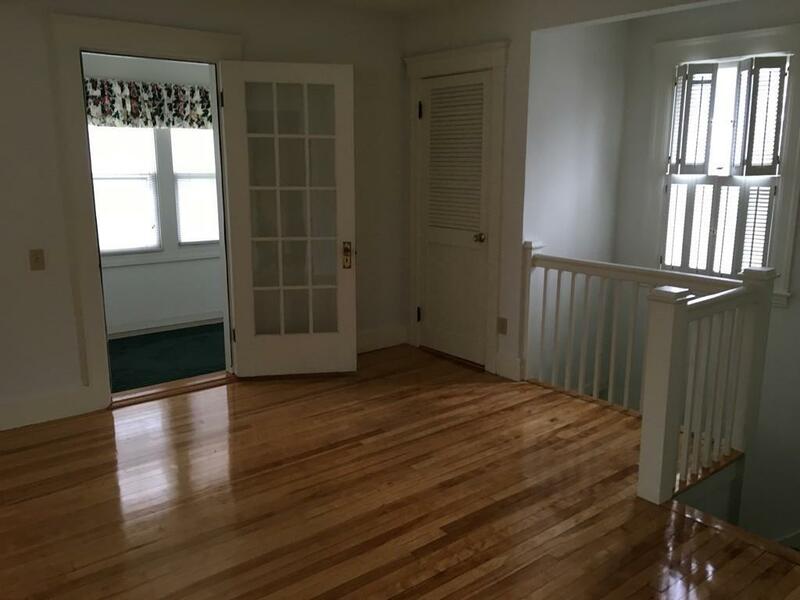 Great natural light and enclosed porch in front of house. Listing courtesy of Elizabeth Hanson of Keller Williams Realty Westborough. 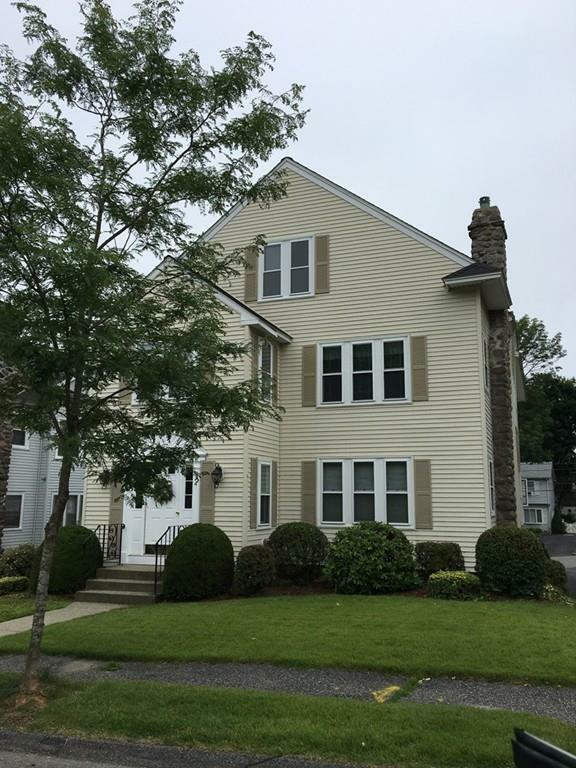 Listing provided courtesy of Elizabeth Hanson of Keller Williams Realty Westborough.